Extremely delighted to be taking part in the URBANE EXTRAVAGANZA as it's a publisher I'm very fond of - even if Matthew does support a rubbish football team! 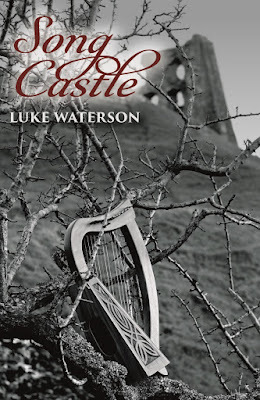 !😂 - so today I'm happy to be sharing an extract from Song Castle by Luke Waterson. 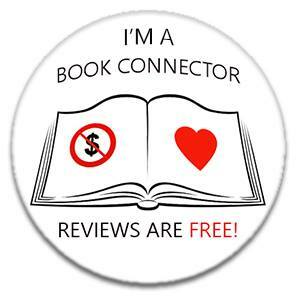 My thanks to the author, publisher and Kelly of LoveBooksGroup for letting me be part of it all! So many good books to share with you over this tour, so here's a bit more about Song Castle before you get to enjoy an extract! Song Castle vividly brings to life the Wales of the 12th century: its extreme wealth, its abject poverty, its senseless violence, the growing tension between the Normans and the native Welsh and the region's increasingly pivotal place in medieval culture. In doing so, this book touches on a time and place rarely tackled in literature, a time when Welsh national identity was in the first stages of its development. But Song Castle also tells, through the colourful voices of its characters, a true story. It tells of one man's desire, in a land rocked by upheaval, for the territory over which he presided to be remembered for something truly remarkable. Luke Waterson has plied a trade from writing for over a decade, often with a travel slant. 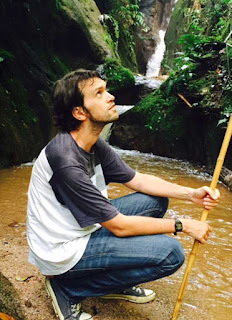 A Creative Writing graduate from the University of East Anglia, Luke has written for publications including the BBC, the Independent, the Telegraph, the Guardian and travel publishers Lonely Planet, for whom he specialises in telling the world about the Amazon Basin – present and past. His travels here inspired his debut novel, Roebuck (2015). 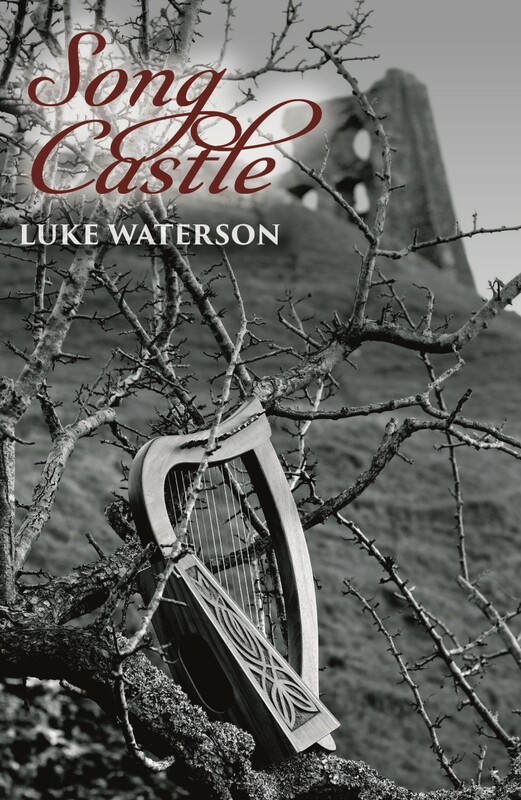 His second novel, Song Castle, set in 12th century Wales, and following a disparate group of bards on their hazard-fraught journey to perform at a festival of song, published in April 2018. The land that for simplicity’s sake is referred to in this book as Wales was, in the 12th century, a very fragmented place. To the Welsh their native land was perhaps already called Cymru, although what that really meant was liable to interpretation. They perhaps also knew it still as Britannia, even though that referred to the lands of the Brythonic-speaking peoples generally, including areas of northern England and southern Scotland. To the Anglo-Normans Wallia might have been the term used, but this in turn could refer to Marchia Wallie or the Welsh Marches, the part of Wales they believed they had brought under their control and Pura Wallia or native Wales, the part they had not. More meaningful points of reference for most were the warring factions into which Wales had split. It was divided into dynasties: principalities and lordships that often vied against each other for increasing amounts of power and the territory that would augment it, rather than unite. Conflict between different domains was more or less constant, and invariably violent. Loyalties were localised: most likely to one’s family, quite possibly to the nearest village, perhaps to the cantref (district) and at a stretch to the region or realm. But when boundaries between these zones were changing almost as often as the famously fickle weather, and with dangerous consequences for those caught on the wrong side of the line, conceiving of an amalgamated country was not at the forefront of people’s minds. There were more pressing concerns. In fact, there were but a few things capable of bringing this fractious collection of territories together. One of these things was language. And the mouthpieces for this were the bards: through the tales that they told and the songs that they sung. And in the 12th century, the bards changed their tunes. In their performances, the bards of the land that would become Wales had always drawn on a rich history of spectacular people, spectacular deeds, spectacular places; they had probably instilled in their audiences a certain shared nostalgia for when Britons still ruled Britain. But now they stepped up their act. Menaces to all of Wales-to-be—the Anglo-Normans—were encroaching from the east, pushing into its territory with unprecedented ferocity. And the bards, the gogynfeirdd as they became known, responded in kind. Performing in courts and halls from Gwynedd to Gwent, they used ever stronger, more evocative, more elegiac verses to call on the leading men of the land to rise up as one and repel these invaders. In the words of these bards, Wales became geographically and spiritually united. A disparate people were given cultural cohesion. Wales got its Welshness. Those monks left out the juiciest bits. The trapdoor opened. He struggled to prop himself on his elbows and better see the figure framed in the torchlight above, but his eyes were too long accustomed to the gloom of the cell and the glare blinded him. He could discern no features. Yet he was certain, now. The figure started on the descent, taking the rungs of the ladder hesitantly: bare feet, and bad-smelling ones. A pause. It was a moment of consideration, perhaps. Even when the figure stood still, the toes twitched. Then, still saying nothing, they rapidly clambered back up. The trapdoor banged shut; the bolts shot across. He was alone again. “Why?” When he had voiced the word, it had seemed an admission of age. He was an old man alone on a bed in the darkness. Those first few days of his imprisonment he had felt too despondent to do much besides tend his wounds as best he could. They had been none too serious, but he was none too good at tending wounds. The back of his head had caused him most pain. Whoever dealt that blow must have come at him from behind, the coward. He preferred dealings with brave men. There was brute’s honesty in the duel or the raid or the battle. You charged, and your weapons clashed, and you lived or died. But the coward was a cat backed into a corner, could spring at you in a way you did not anticipate. He dreamed a lot those first few days. Such dreams. The early times came back most vividly. Attacking some fortress or other with his brothers. A band of desperate gaunt men in threadbare tunics, they had been. Mostly up against Englishmen or Frenchmen or Flemish men with superior arsenal and greater numbers but often battling other Welshmen, too; often up against themselves. The fight against one’s own: the hardest fight of all. Once the pain had dulled he had begun to focus on where he was. The basement of a tower. Gaps in the stonework through which the wind shrilled. An odour of damp earth. No light save for a grill about head height, which emitted a pale grey chink of the morning but lapsed back into shadow again by mid-afternoon. This was March, after all, and a particularly foul one. Somewhere else, spring was coming. He had not been captive long before the visits commenced. At first the figure had seemed contented with a head through the hatchway, but that had not been enough. Soon they were venturing several steps down the ladder. Soon the scrutiny was lasting longer. The watcher had uttered no words as yet. But he sensed that was about to change. The figure tried to conceal things from him. The fact they suffered from a diabolical cold, for instance: after the bolts thrust home their racking cough would start up, although there was no coughing during the visits. They kept the left side of their face turned away from him, too. But whilst most of the country had their health afflicted on account of this damnable weather, and whilst a fair few of those might choose to hide any disfigurement upon their countenance, something else put the matter of the figure’s identity beyond doubt. Madness. Once the trapdoor had closed, his gaoler’s footfalls receded only so far then broke into a horrible, erratic little dance. Whoever was holding him prisoner was plainly deranged, and in the entire realm it was known such madness coursed through the veins of one man alone: his son. His first-born had always embarrassed him. At the zenith of his power—the victory banquets, the meets with the King—there had always been that anxious glance over his shoulder partway through proceedings at what his eldest might be doing. The visit of the Archbishop, for example: it should have been his proudest moment. The kind of moment chroniclers should chronicle. His castle had been the equal of any Norman: sheer walls of stone, dominating the horizon. The whole town had turned out to the river bridge for the welcome. The Archbishop had been impressed, quite possibly awed; he had endeavoured to put the reverent fellow at ease; the procession had filed up towards the castle gates where, as he recalled, he had arranged for musicians to serenade them all. He slumped back on the bed, exhausted through inertia. That was some clobber about the head he had received. A column of ants swarmed over the dirt floor. He wondered briefly whether it was the same few hundred, disappearing through that crevice then circling around the tower wall in order to repeat the procedure, or whether there were thousands more out there, lining up to march across the mud in front of him. Wales was going to the dogs, he thought. 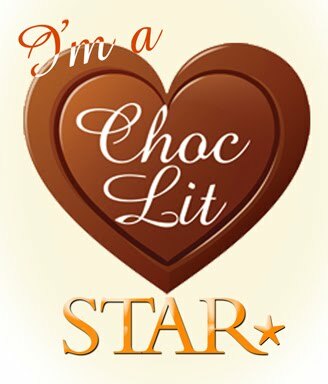 When he opened his eyes, it was to the torchlight again. His captor stood at the foot of the bed, the scar gouging out the left cheek hideous in the flame. And this was true: he had been. There had not been a realm to rival his. Others had asked him how he achieved it and he happily told them: revelry. No hall in Christendom had witnessed the like. The best men had come to pay their respects. And the best women, he allowed himself a smile at this, thinking now of that time; that feast to end all feasts; those weeks that changed everything. It had been spectacular; despite the atrocities, spectacular. He had surpassed himself. Only great men could do that. “What is it you want?” he asked, but on sighting the knife his son brandished, the question stuck in his throat. “So you have come to end it,” he said quietly. He had imagined death. One did not rise to where he had risen without having imagined it. But he had imagined a cathedral, and his coffin being borne with much ceremony down the aisle, not murder in the darkness at the hands of a snivelling, scarred wretch, his own flesh and blood. 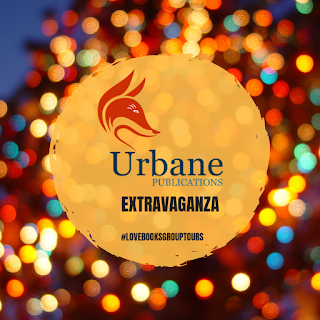 Don't forget to check out all the other stops on this amazing Urbane extravaganza!